His work in health, fitness & now personal development is his passion, and he has managed to parlay that passion into a thriving online business one video, podcast episode & coaching call at a time. He's also put together some fantastic health summits and interviewed some of today's most brilliant minds. 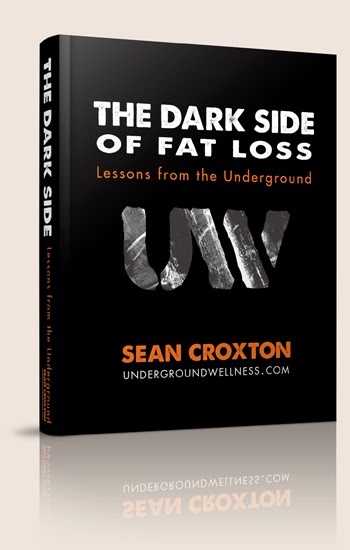 You can learn more about Sean's work at Underground Wellness and by reading his book, The Dark Side Of Fat Loss. Yep, could listen to him all day as well... someone who speaks the simple truth and is real. Another great guest Joanna!!! Awesome! I am so glad that you enjoyed the interview. I love people like too- the real deal!